Riju Das (left) and his killer sister-in-law Priyanka in file photographs. 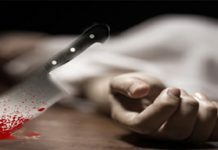 Kolkata: A young homemaker has murdered her minor brother-in-law because he was the centre of attraction for her husband and in-laws. The shocking crime has taken place at Metiaburz in south-west Kolkata and police have arrested the woman, Priyanka Das (29), on the basis of a confessional statement. Priyanka, who hails from Lake Town in the city, was a divorcee and married Subrata Das of Paharpur Road at Metiaburz about six months ago. Because of her earlier marriage, Subrata’s parents have been a little hostile in their dealings with Priyanka. Things, however, had started settling down gradually. 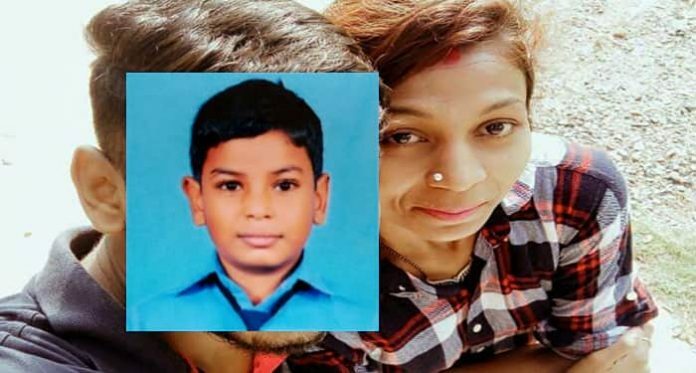 But Priyanka observed that her husband and her in-laws were too fond of her brother-in-law Riju Das (8), who studied in class III. She felt that as long as Riju was the family’s centre of attraction, she will not get her due status. Amidst this, on Friday 29 June afternoon, little Riju was found dead in the bathroom inside a nearly 4-feet high water barrel (drum). Since the boy was in the habit of bathing by getting into the water barrel, the family thought he drowned accidentally. This was more so because the main door to the house was under lock and key to deter the little boy venturing out while his mother Dolly and sister-in-law Priyanka were taking their afternoon nap. 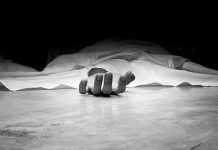 Police too did not suspect a foul play as the post-mortem report stated that the boy died of suffocation due to drowning. His elder brother, Subrata, however, was not convinced. His instinct told him that something was amiss. Subrata indirectly started quizzing his wife Priyanka about the turn of events leading to Riju’s death. During this, he found her replies inconsistent and versions changing a little on every interaction. This made Subrata exert a psychological pressure on Priyanka, who finally broke down last night and told that she killed little Riju because everybody in the family loved him more than her. Shell-shocked by the revelation, Subrata took Priyanka to Metiaburz police station last night itself and cops arrested her on the basis of an FIR lodged by Subrata. In her confessional statement, Priyanka has told police that while her mother-in-law was asleep, she had woken up from bed on Friday afternoon and found Riju bathing inside the water barrel. 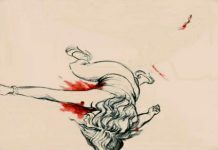 Making use of the situation, she put the lid on the barrel and waited for the boy to suffocate to death. Once the boy died, she removed the lid and went back to her afternoon nap. Her mother-in-law Dolly later found her little son dead inside the barrel.